No window sill needed! 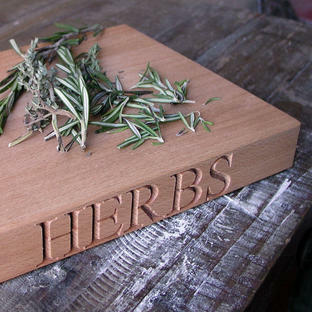 Easy way to grow and have kitchen herbs to hand. 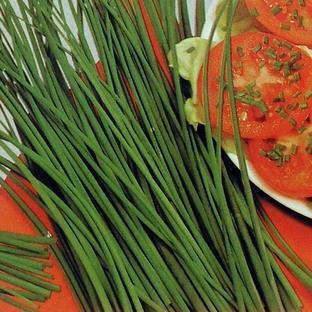 A great way to keep kitchen window sill herbs to hand and ready for cooking - and you don't even need a window sill. Grow your herbs in this window container, it has a secure suction cup so can be easily fixed to windows, tiles or similar surfaces. 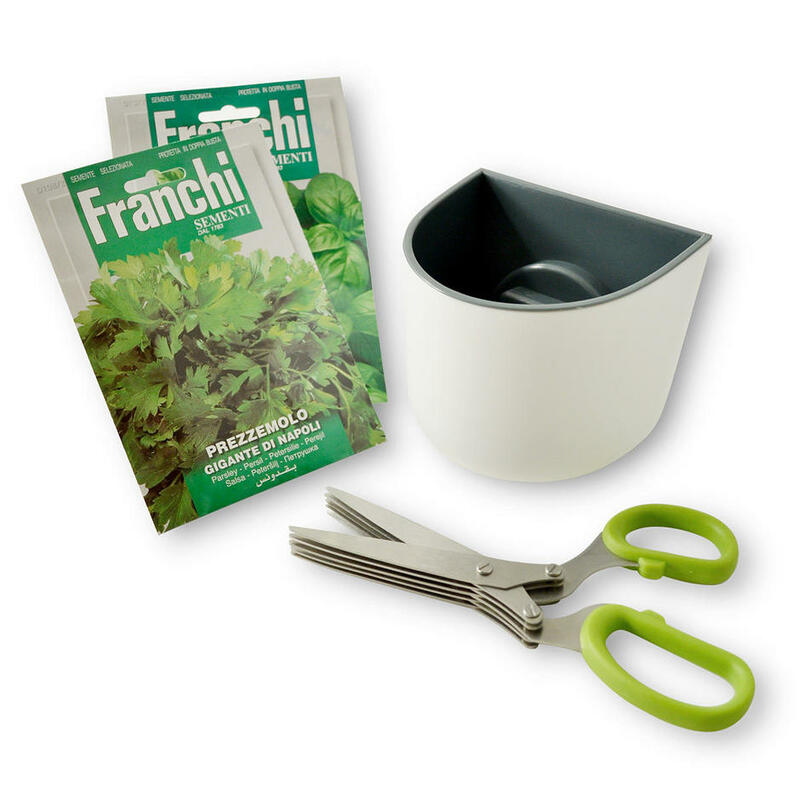 The gift contains 2 packs of gorgeous herb seeds to get you going and some useful herb scissors to ship them when ready. All you need to do is give them some sunlight and water. If you want more than one herb growing you can buy more window pots to add to your collection. I x Window planter The planter has a secure and powerful suction with a lock system which attaches to glass or mirrors. 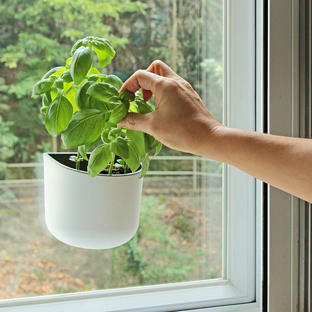 Simply attach the suction to your window (or surface you are using) and slide the planter on to the suction cup. Pop the plant into the inner plant pot and then drop this in to the outer planter. The 2 pots create a incorporated water reservoir system. The pot will hold plants with a weight up to 5kg, it is made from tough UV resistant moulded plastic. No screws or glue is needed.